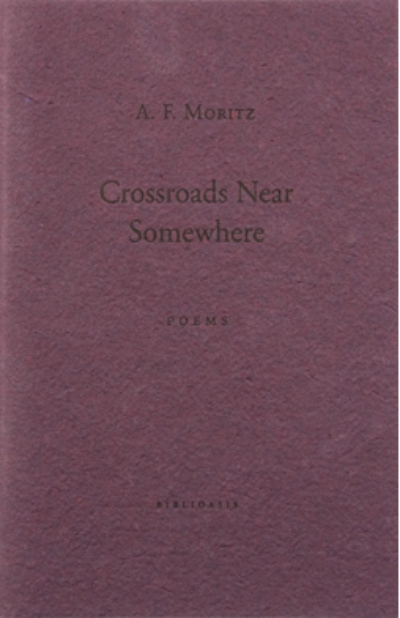 This chapbook by A. F. Moritz is one of the first three in Biblioasis’ poetry chapbook series. Published in an edition of 100 numbered copies. Burgundy hand made St. Armand wrapper and a title letterpessed via photopolymer plates, hand sewn binding, two colour title page. Printed on Antique Zephyr Laid.